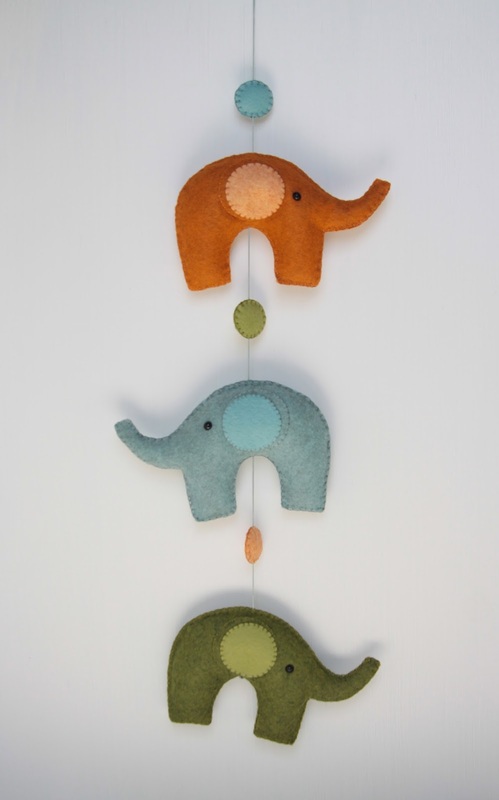 Having a mobile in your newborn’s room is a great way to cheer him/her up, adding an elegant element as well. 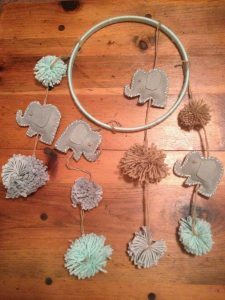 You can make cute little elephants with cardboard, felt, or plain paper and attach them with a string to whip up a winsome crib hanging. 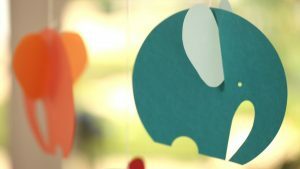 Check out the following mobile tutorials that suits your creative style and skill. 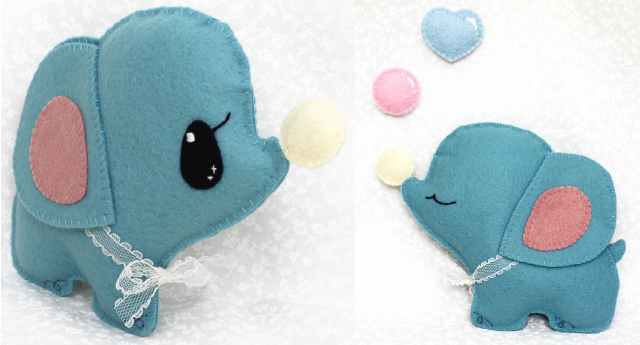 Using felt papers and old fabric pieces, you can make these little elephants for your baby’s crib mobile. 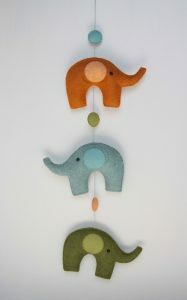 A meaning design for a nursery, these floating elephants will look adorable when your kiddo steps into the room. If you are planning to give something special to your friend on her baby shower, nothing can be as cute as a handmade crib mobile. 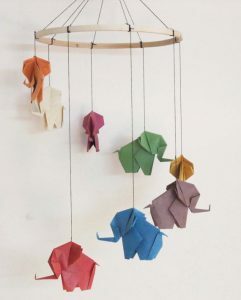 Here is another eye-catching mobile design that starts to dance with the slightest breeze, bringing a smile on your little one’s face. 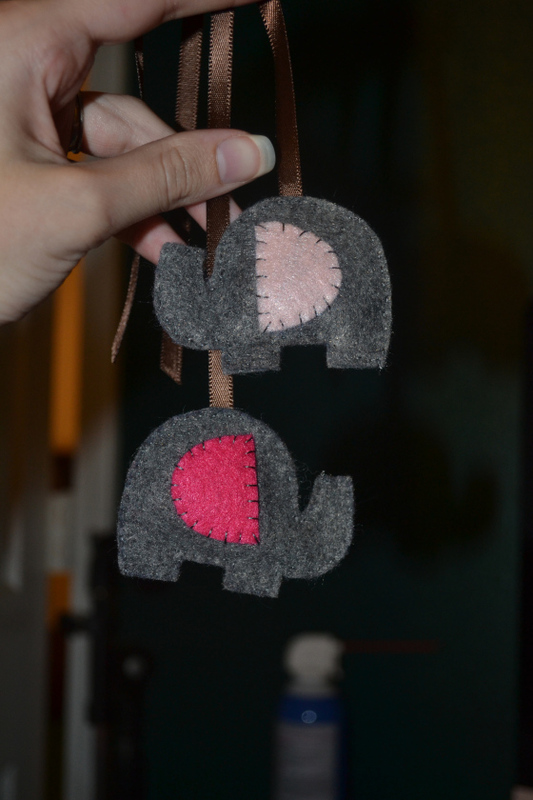 You would need a more cozy space to put this elephant mobile set in the room. 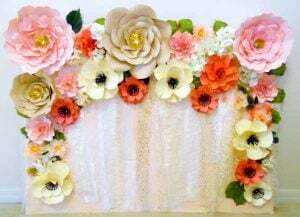 It’s time to create a whimsy fairy-tale feel. Easy to make, this plump elephant mobile can brighten up an otherwise dull room. 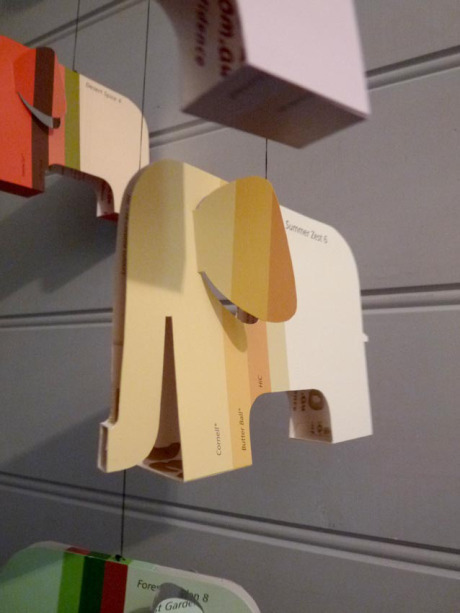 Coordinate it with your toddler’s crib color and see the effect. Who doesn’t love charming little elephants swirling around in the air? 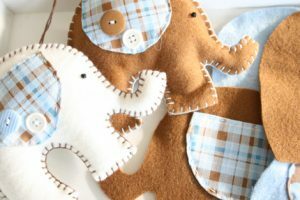 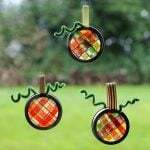 With some pieces of felt paper you can try out the DIY project. 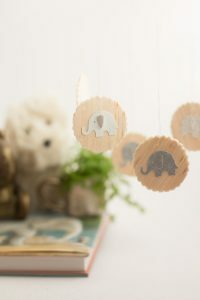 When you are up all night sitting near your newborn’s crib, this cardboard mobile will work as the most adorable nursery hanging. We hope you have already fallen in love with the different mobile ideas shared here. So wait no further and create a stylish and endearing accent to deck your baby’ room.